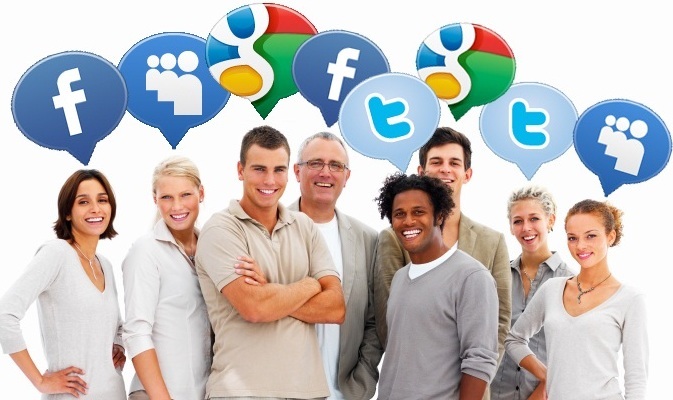 Social Media is an important part of inbound marketing, let's see why! By entering your email you expressly consent to receive other resources to help you improve your marketing efforts. Social media has come to the forefront of countless marketing campaigns over the years, and for good reason. These portals are some of the best ways to reach out to a target audience, to appreciate what it is that they may be saying, and to make any adjustments accordingly. As a Whitehat Inbound marketing agency, based in London, we pride ourselves on the ability to provide proactive solutions to a growing number of enterprises throughout London and across the United Kingdom. What may work very well for a specific business might not be appropriate for another. For example, an entirely different approach could need to be taken within the construction sector in comparison to an estate agent or an accountant. We are able to provide the flexibility necessary based upon the needs of the client. Such solutions will, therefore, provide a much higher ROI while simultaneously highlighting the unique aspects of a specific organisation. Effective social media campaigns are as much of an art form as they can be viewed a science. Therefore, a great deal of experience is required to produce beneficial results. The Whitehat Inbound Marketing London socail media team has streamlined a proprietary process that maximises effort in the minimal amount of time. Producing targeted content is only one of the aims of a successful social media campaign. Another massive benefit is the ability to increase brand awareness. This will encourage more visitors to frequent a website and so that sales will likewise increase. Keep in mind that word of mouth is extremely important in solidifying the reputation of a brand. In other words, what others may be saying can have a very real impact upon one’s levels of success (or lack thereof). By addressing the needs of the client in question, we are able to focus our efforts in the right direction while the business can return its attention to core competencies such as sales and customer relations. Whitehat Inbound Marketing is pleased to be able to provide cutting-edge social media marketing strategies by pairing customised solutions with modern technology.